Since 2003, Healy Consultants Group PLC has assisted our Clients to start a company in Denmark. The services we provide include i) Denmark business registration ii) company licensing iii) corporate bank account opening services iv) human resources strategies v) work permit applications and vi) office rental solutions. For all the reasons listed above, Denmark is ranked as having the 12th most competitive economy in the world, according to the 2017/18 World Competitiveness Yearbook. 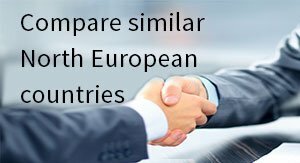 Denmark has the best test market in Europe, with the fastest population in the world for adopting new products. 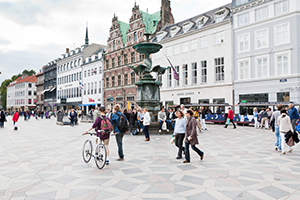 For persons employed in Denmark, personal income tax is levied at high rates of up to 59%, with minimal deductions available to reduce the individual’s tax burden. The details of shareholders and directors of Denmark companies will be publicly available at the Danish Business Authority. Denmark is a paradise for high net worth entrepreneurs. With a strategic location for wealthy entrepreneurs, the country is synonymous with luxury and is home to some of the biggest brands in the world. Denmark boasts 76 DTAs, minimizing global withholding tax. 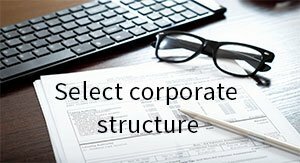 To help us engineer the optimum Denmark corporate structure, please complete the 3-minute questionnaire below; then press the submit button below. Will details of my Denmark business formation be available for public viewing? Yes. Individuals who start a Denmark company will be required to enter their business details in the public register. 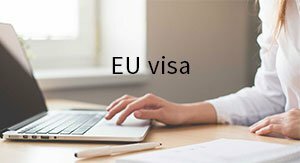 Will I be required to travel for business formation in Denmark? No. 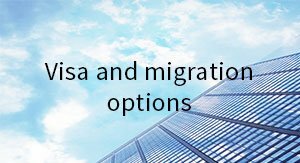 Our Clients will not be required to travel in order to form a company in Denmark. I am looking for professional Denmark registration services. Can your firm help me? Yes. Over a decade, Healy Consultants has been assisting our Clients with business registration services in Denmark. How to open a company in Denmark? For business establishment in Denmark, Healy Consultants will prepare the appropriate documentation on behalf of our Clients and notarize them. We will also submit the required application to relevant Government departments and assist ours Client with opening a corporate bank. To understand the complete process of company incorporation, please refer to this Denmark incorporation steps webpage. What are the pre-requisites for opening a company in Denmark? In order to form a Denmark company, our Client will need to i) reserve the company name ii) supply the Denmark office lease agreement iii) sign the business registration forms iv) register for tax and social security and v) obtain a business license. Will there be restrictions in ownership if foreigners setup a Denmark company? No. 100% foreign ownership is allowed if you wish to setup your business in Denmark. Yes. Audited financial statements need to be submitted to the Government if you setup a business in Denmark. 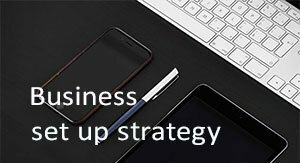 What are the tax implications for a business setup in Denmark? Starting a business in Denmark requires entrepreneurs to pay corporate tax at 22%. Why setup a company in Denmark? Denmark offers several incentives for opening new businesses such as grants, loans and tax rebates. How can foreigners setup a company in Denmark? 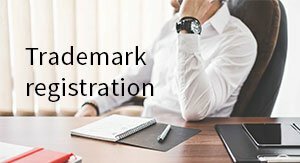 Denmark business requirements include i) reservation of business name ii) preparation of incorporation documents iii) notarization of the documents and iv) tax and business license registration. 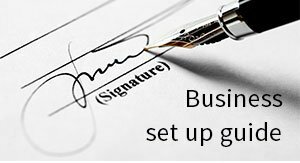 to understand the complete process of Denmark business registration, refer to incorporation steps page.